It says you can file up to 5 returns per account. How can I start a return for my child with my email address? You can e-file up to 5 returns per account. 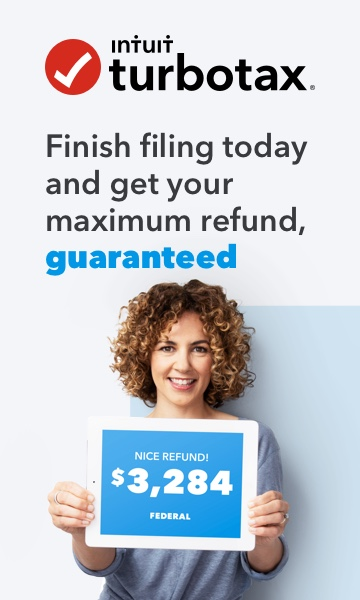 If you are using an Online version of TurboTax, you have to pay for each return you prepare. With the desktop (CD/Download) versions of TurboTax, you can prepare an unlimited number of returns but can still e-file only 5, which is an IRS restriction, not a TurboTax restriction.